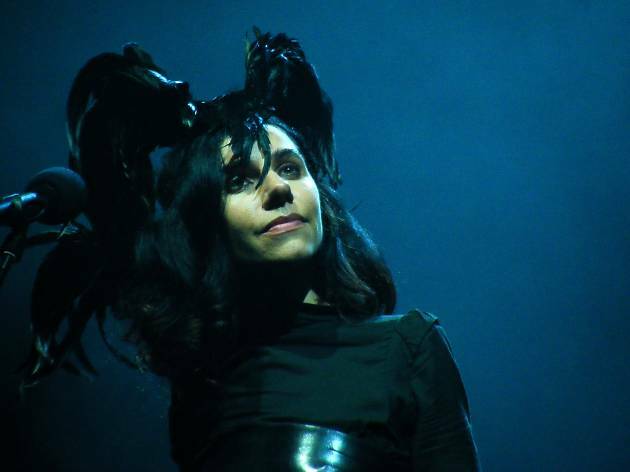 The extraordinary Polly Jean Harvey returns to the stage following her stonking new album ‘The Hope Six Demolition Project’, leading her seasoned nine-piece band through songs new and old. Her enthralling style has evolved through grungey neo-blues, upbeat alt rock, moody and dramatic balladry and skeletal piano compositions with spectral vocals – any of which could feature on tonight’s set list. All that’s guaranteed, really, is another stunning show by this master performer.